Arnold B. Baker, Chairman, is owner and founder of New Orleans-based Baker Ready Mix and Building Materials. 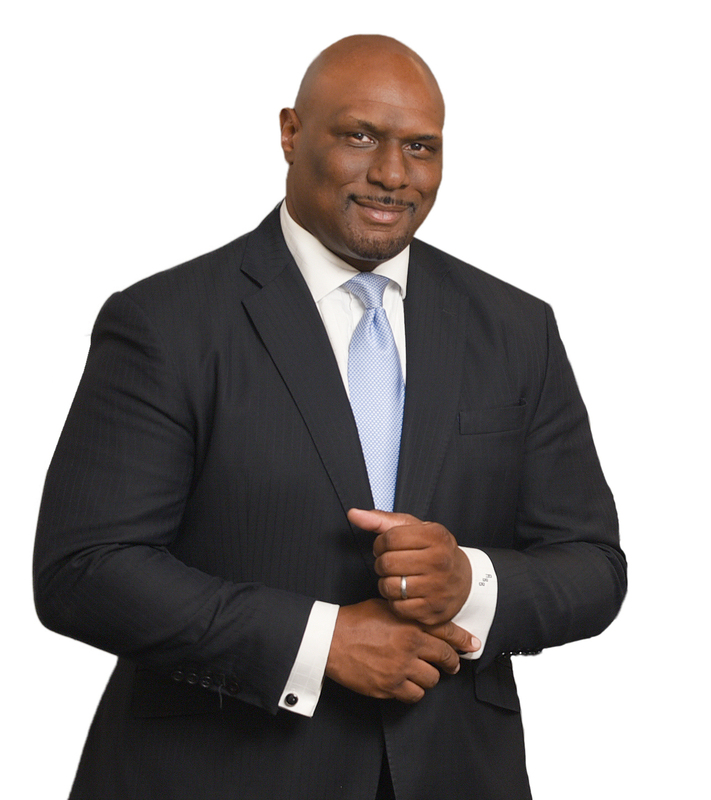 Baker currently serves on the boards of the New Orleans Board of Trade, New Orleans Chamber of Commerce, National Black Chamber of Commerce, Greater New Orleans Sports Foundation, Kate Middleton Elementary School and the Bayou District Foundation. He is a former board member of the New Orleans Business Council, Greater New Orleans Inc., New Orleans Bureau of Governmental Research and the Louisiana Airport Commission. Prior to founding Baker Ready Mix in 2003, Baker served as Managing Member of Centergy Development Group, as Assistant to the Mayor of New Orleans for Policy, Planning and Development, and as a field executive for several of the nation’s largest mall development and management firms. He is a Texas State University honors graduate and former athlete, with advanced marketing director certifications from the International Council of Shopping Centers Management Institute. Baker grew up in a military family moving frequently throughout the United State and Europe, ultimately choosing New Orleans as his “hometown.” He is married to Tracee Dundas, the producer of New Orleans Fashion Week and owner of Aboutfaces Model & Talent Management. Tara C. Hernandez, Vice-Chair, is President of New Orleans-based JCH Properties, a boutique urban real estate development firm that specializes in the conversion of underutilized real estate into residential, commercial and mixed-use redevelopment projects. 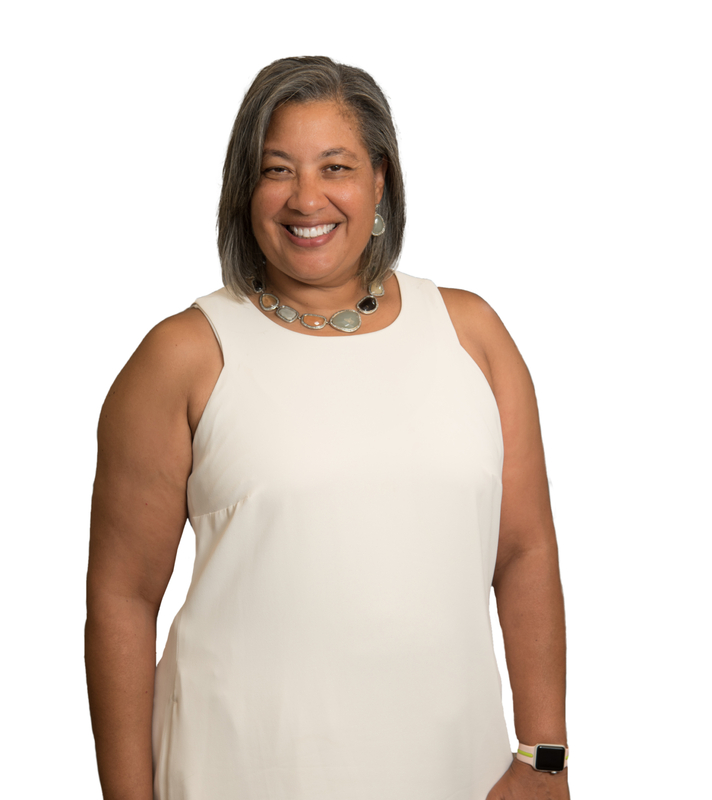 She has led or participated in the development of residential, mixed-use, mixed-income and commercial development projects in Louisiana, Mississippi and Missouri, often involving public-private partnerships. Hernandez holds a finance degree from Loyola University New Orleans, and a Master of Science in real estate development from the Massachusetts Institute of Technology. She is active on several national, local industry and non-profit boards. Hernandez is the immediate past chair of the board of directors for Greater New Orleans Inc., the region’s foremost economic development agency. She also serves on the executive boards of the Idea Village and New Orleans Jazz and Heritage Festival Foundation. Darryl D. Berger, Secretary-Treasurer, is the Founder and Chairman of The Berger Company Inc. and an investor, developer and financier of real estate. Berger’s company has owned or developed in excess of $1 billion of real estate, including more than two dozen retail shopping centers, various hotels, office buildings, multi-family projects and parking facilities. Berger earned his bachelor’s degree from Vanderbilt University and his law degree from Tulane University. He currently serves as chairman of the New Orleans Tourism and Marketing Corp., chairman of the Board of Trustees of Tulane University, and is a member and former vice-chairman of the Board of Trust of Vanderbilt University. Berger also serves as a member of the board of directors and executive committee of the New Orleans Convention and Visitors Bureau. 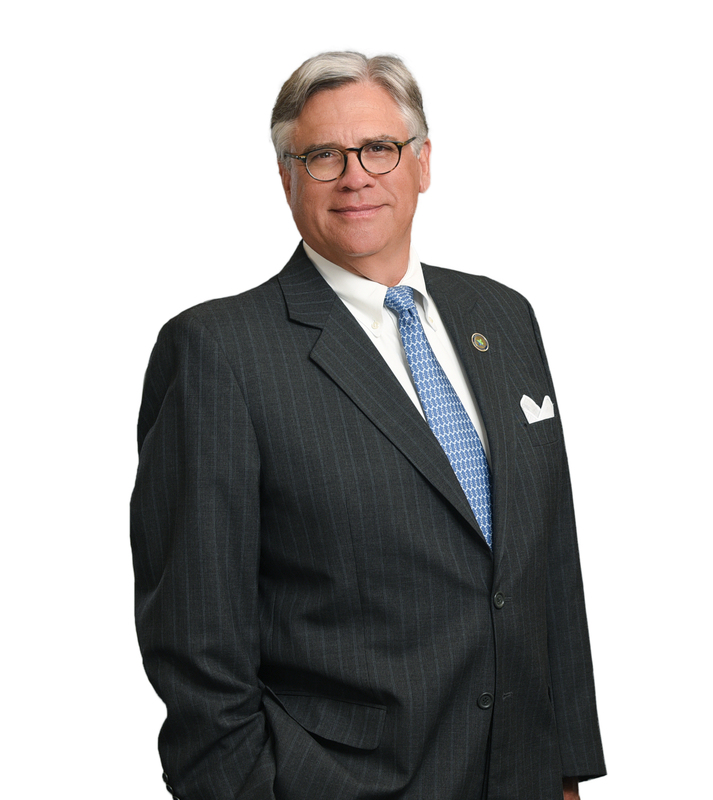 Berger has served as the inaugural chairman and founding member of the French Quarter Festival, founding member of the French Quarter Management District, and founding member of the Vieux Carre Commission Foundation. He also currently serves as a founding member and current chairman of the board of the University Medical Center. He and his wife, Louellen, are natives and lifelong residents of New Orleans. Laney J. Chouest, Director, is the owner and developer of NOLA Motorsports Park in Avondale, Louisiana, one of the largest and most modern motorsports destinations in the U.S. He is a Louisiana State University graduate with a medical degree from LSU Medical Center in Shreveport, Louisiana, and a former family practitioner. Chouest joined his family business, Edison Chouest Offshore, in 1983 and served in many aspects of company operations including design, construction and management of various offshore support vessels. During his tenure, Edison Chouest Offshore grew into a major worldwide force within the deepwater oil and gas exploration and production industry. Chouest previously served on the boards of two public companies, the Kaman Corporation and Deeptech International. 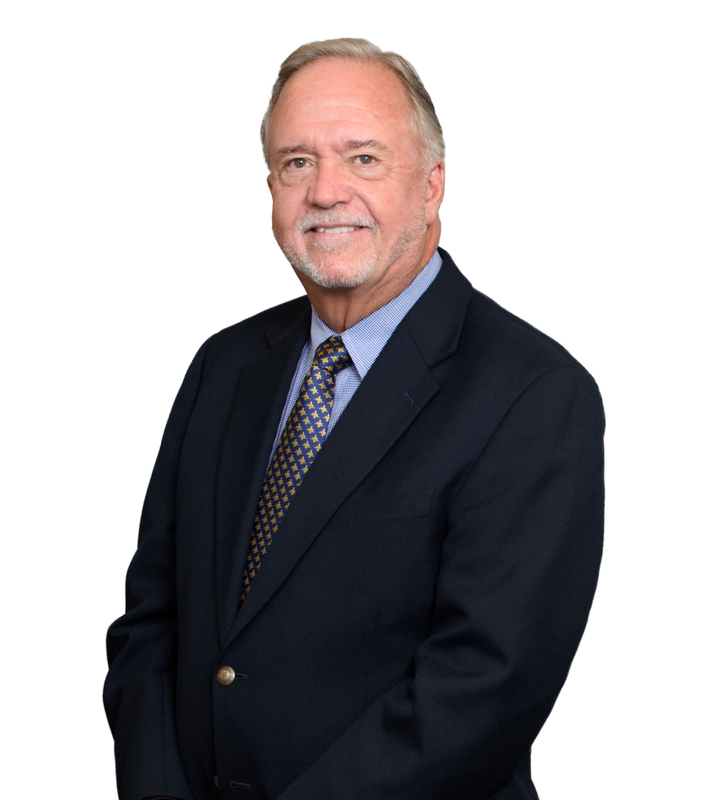 He has also served in many industry roles as chairman of the Offshore Marine Service Association and on the boards of the National Ocean Industry Association and the U.S. Coast Guard’s National Offshore Safety Advisory Committee. Chouest brings a wealth of experience and knowledge of the global marine business to the Port, and is currently active in promoting the development of the Churchill Farms area of Jefferson Parish and evolving New Orleans into a major motorsports destination. 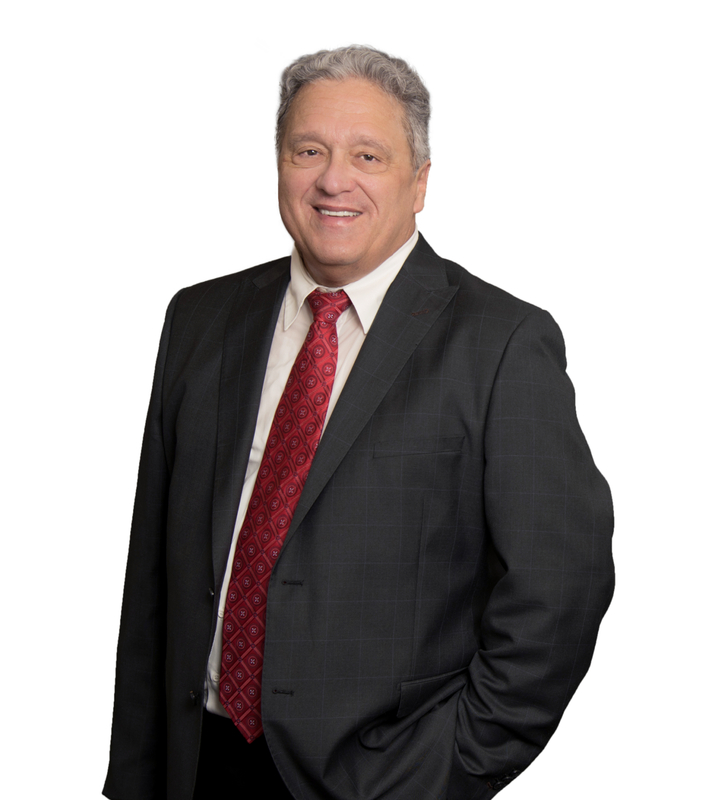 William H. Langenstein, Director, is one of Louisiana’s leading tax, corporate and transaction attorneys at Chaffe, McCall. He is an honorary consul to the Republic of Korea and a member of the New Orleans Estate Planning Council. Langenstein is a member of the New Orleans Economic Development Advisory Committee and the Louisiana Children’s Museum Early Learning Village Steering Committee. He also serves on several boards, including Greater New Orleans Inc., the World Trade Center New Orleans (Transportation Committee), New Orleans Board of Trade and the G.N.O. Educational Television Foundation. 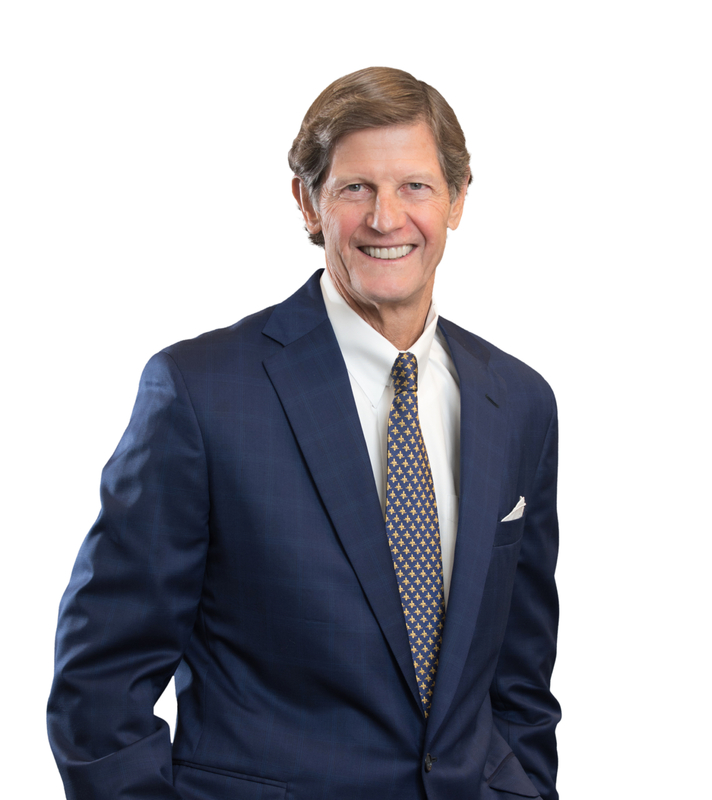 Langenstein is a former member of the National Kidney Foundation and has served or is currently serving on several corporate boards including: Koerner Capital LLC; IBERIABANK Corporation; Geocent LLC; Kavanagh Family Foundation; Maritime Holdings LLC; and Intermarine LLC. Charles H. Ponstein, Director, is a landlord and owner of several commercial and industrial buildings. A lifelong resident of St. Bernard Parish, Ponstein served as Councilman-At-Large from 1992-1996 and Parish President from 1996-2004. He has served as a member of the St. Bernard Parish Chamber of Commerce, St. Bernard Economic Development Commission, Regional Planning Commission and United Way of New Orleans. Ponstein received his Bachelor of Science in business administration from the University of New Orleans in 1971 after graduating from Holy Cross High School in 1967. He opened Ponstein’s Food Store, the first self-service gas station in the New Orleans metropolitan area, in May 1972. He and his wife, Claudette, have three children, Jeffrey, Neil and Sadie, and three grandchildren, Payton, Noelle and Roman. Ponstein brings a legacy of leadership and public service in St. Bernard Parish that will benefit both the Port and Public Belt Railroad.